* Tones added for horns. 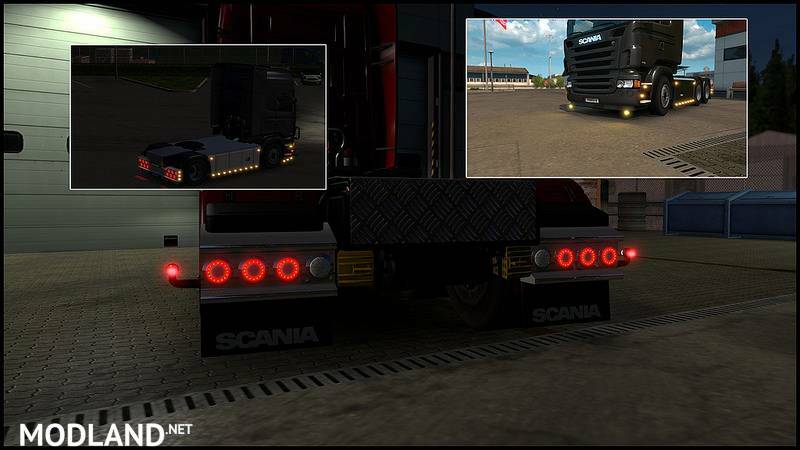 * Boreman marker lights added. * Materials of Hella marker lights updated. * Lots of small fixes. * New version of torpedos added.